Camp closed on Thursdayy, July 4th for Independence Day. $2,000 deposit due on enrollment. Balance is due in full by May 1st, 2019. Sibling Credit: 5% sibling credit for every additional sibling enrolled after the first child. 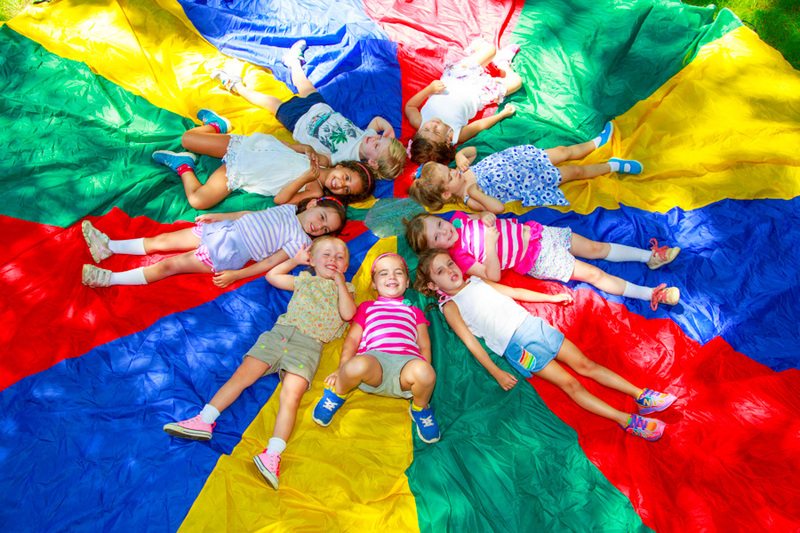 Mini-Day Credit: 5% credit for those campers enrolled in the 3 Year Old Mini-Day Program, ending daily at 1:00pm. Camp DOES NOT provide transportation home at 1:00pm. There are no refunds for absences, changes, withdrawals or terminations. Deposit is fully refundable through February 28th, 2019 (or 30 days after enrollment, whichever is later), less a $250 Administrative Fee. The $250 Administrative Fee is also fully refundable within 30 days of enrollment. All payments above deposit are fully refundable through May 1st, 2019. All enrollments received after May 1st, 2019 are final and non-refundable. Extensions made after the first day of camp will be billed at 10% over the non-discounted rate. 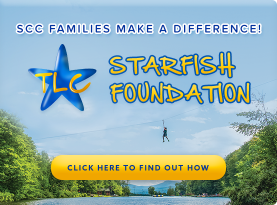 When you enroll your child at Southampton Camp & Club, a portion of your tuition goes directly to the TLC STARFISH Foundation which provides underserved children with summer camp, educational, community and wellness opportunities. To learn more, click HERE. 10% Enrollment Credit for those enrolled for 2-Weeks Post-Camp when enrolled for 8 weeks of the regular camp season at SCC. 5% Enrollment Credit for those enrolled for 1-Week Post-Camp when enrolled for 8 weeks of the regular camp season at SCC. 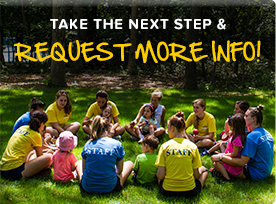 Post-Camp: $500 deposit due on enrollment, balance paid in full by July 31st, 2019. There are no refunds for absences, changes, withdrawal or terminations. 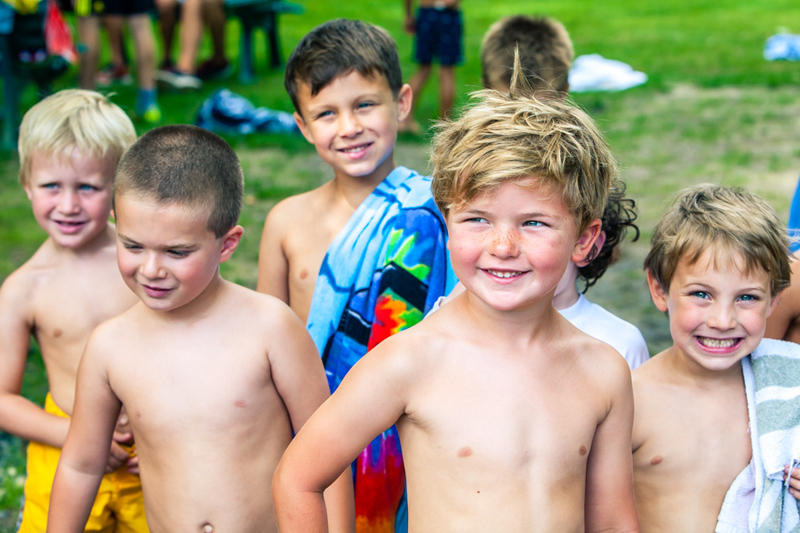 Post-Camp Deposit and all Post-Camp payments are fully refundable through July 31st, 2019.